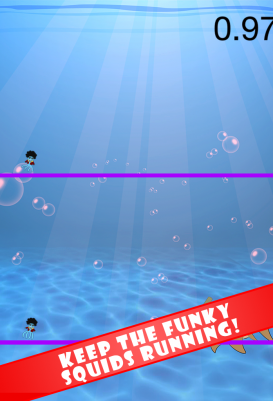 In Let’s Make The Funky Squid Jump the object is well…. 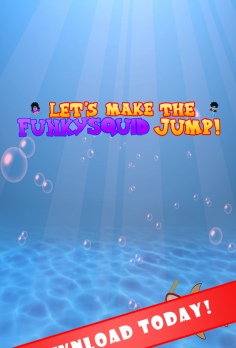 Yes, to make the Funky Squid jump. 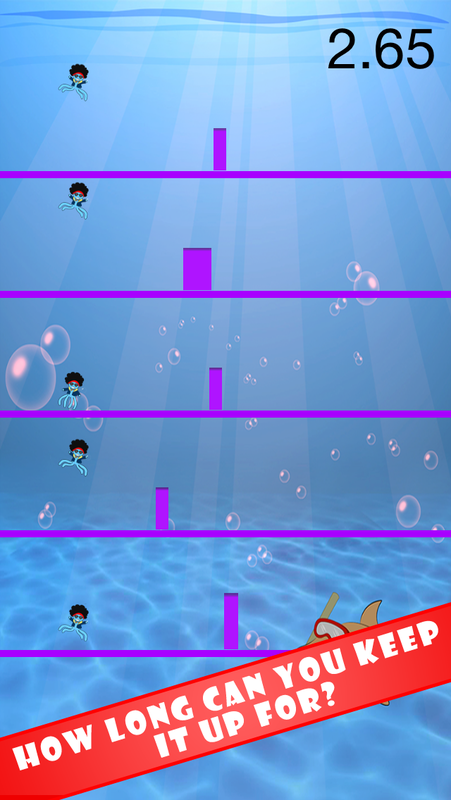 Did I say Squid? 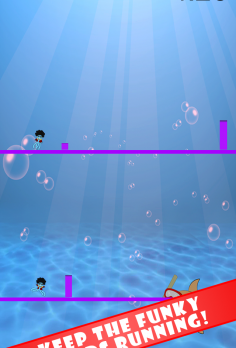 I meant Squids. 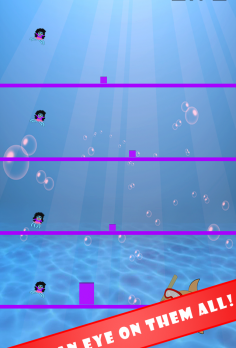 Because in this game there are up to five on screen squids you have to control at the same time. 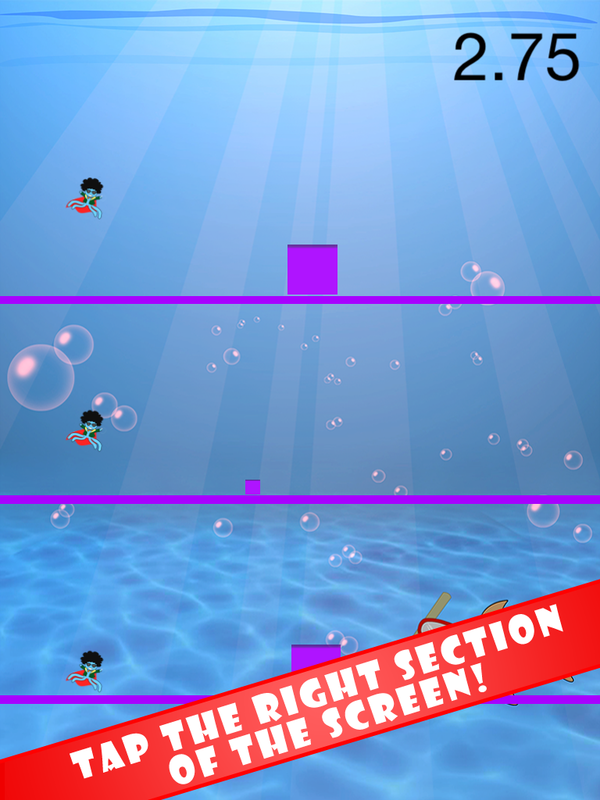 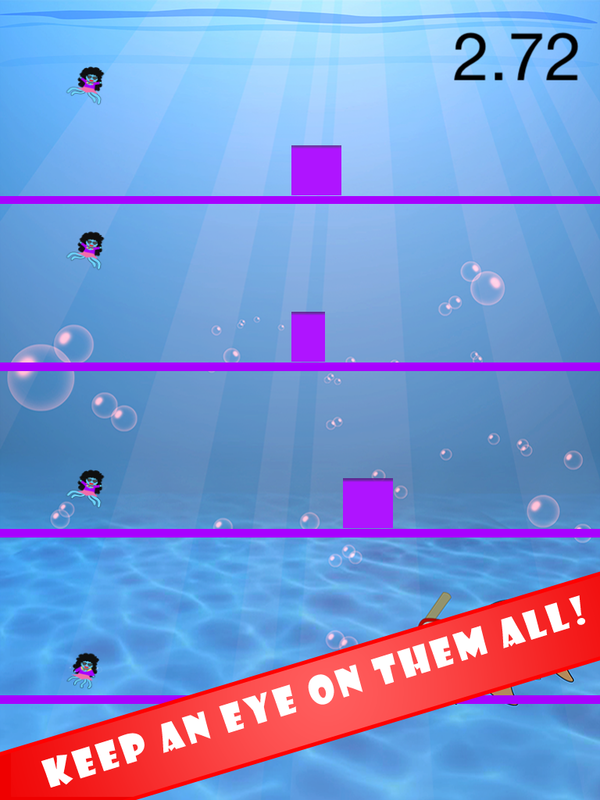 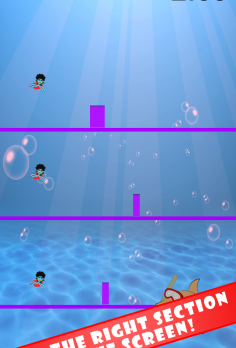 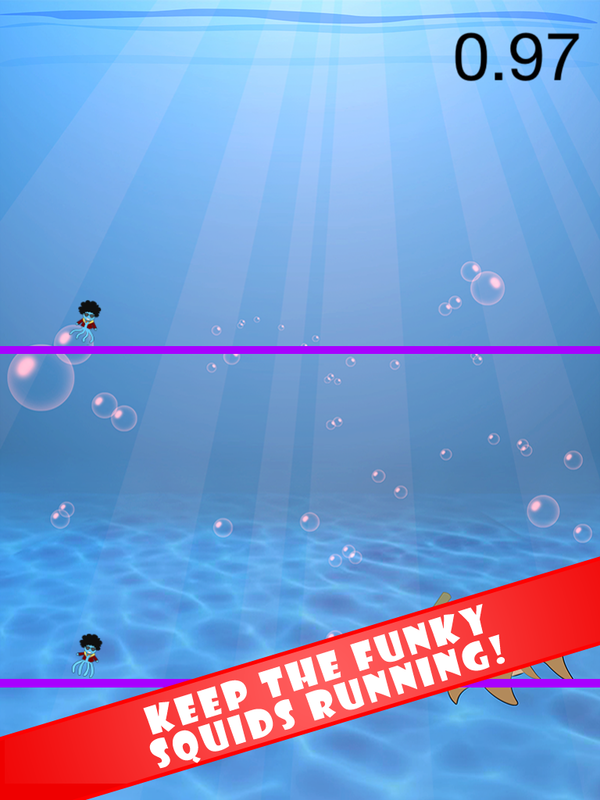 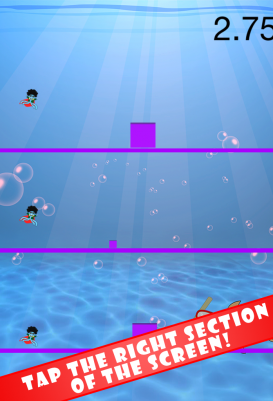 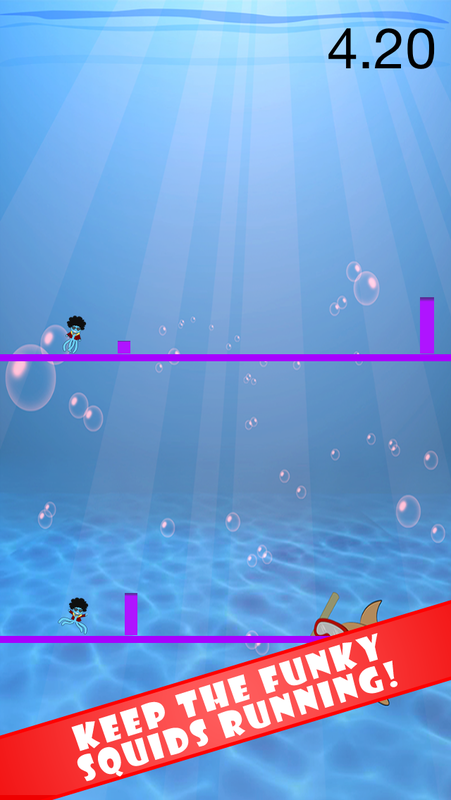 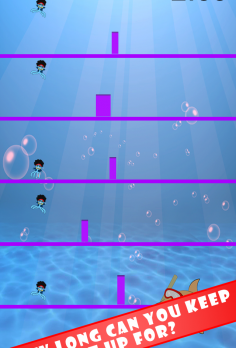 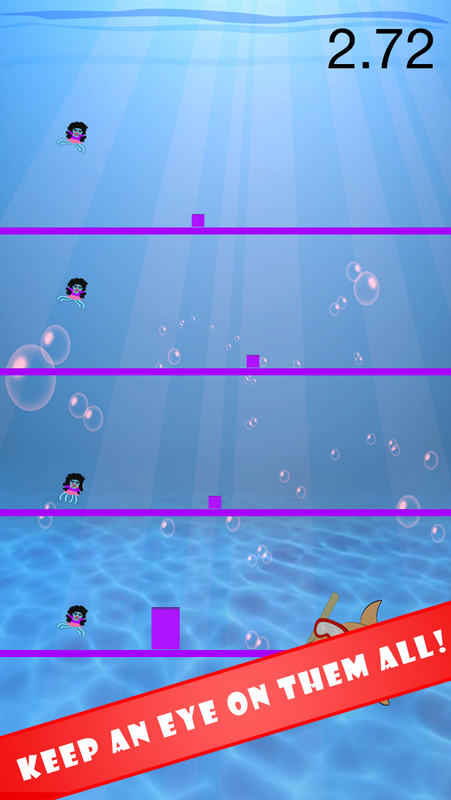 All you have to do is tap the relevant section of the screen to help the Funky Squid jump over the obstacle. 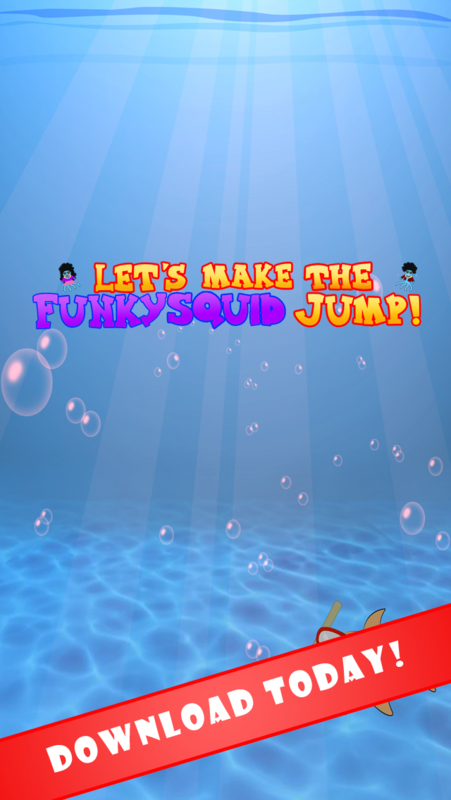 But of course things start getting challenging when there is more than one funky squid to deal with at a time. 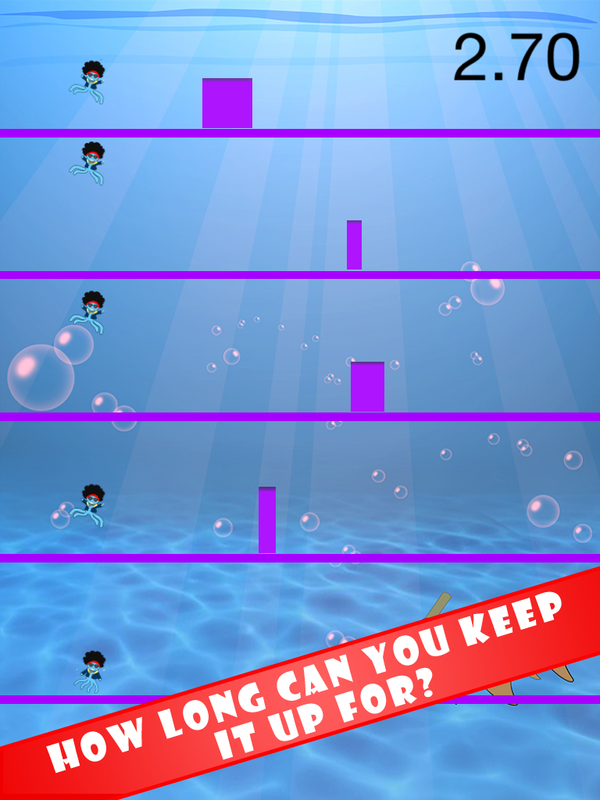 How long can you last for ? 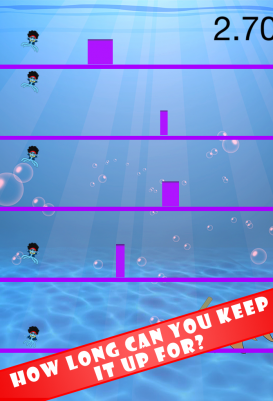 In this game the winner is the player that can survive the longest. 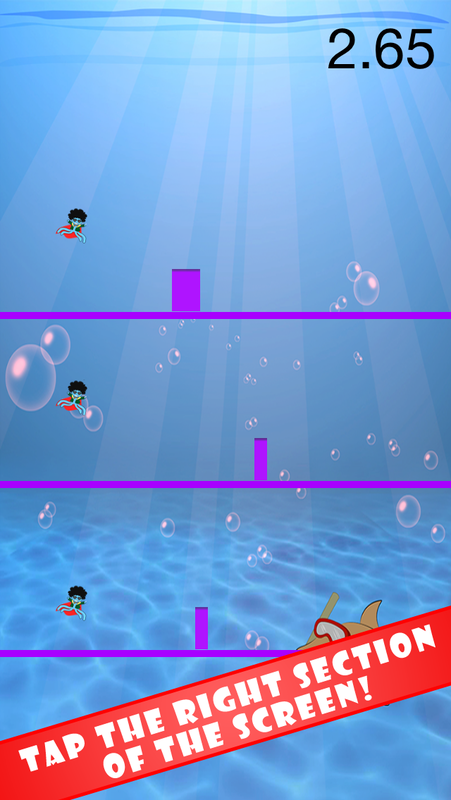 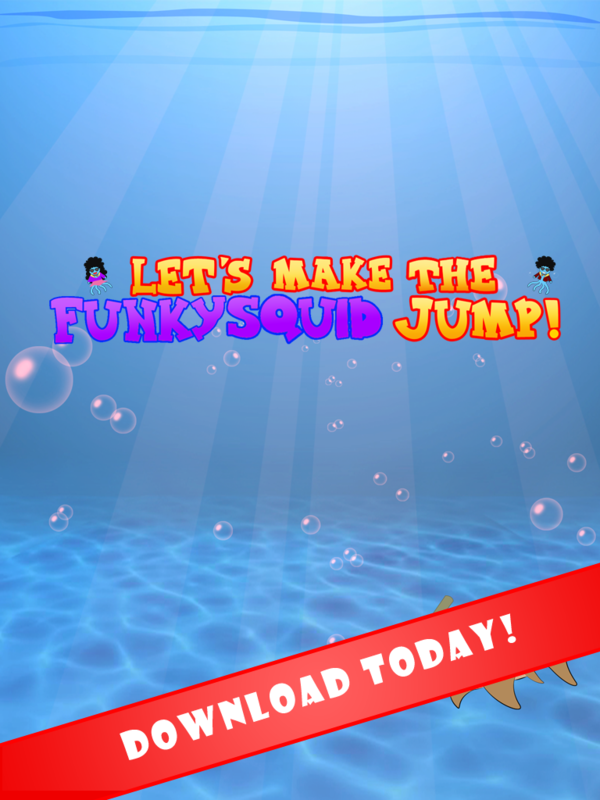 You are going to love this one, so download Let’s Make The Funky Squid Jump today! 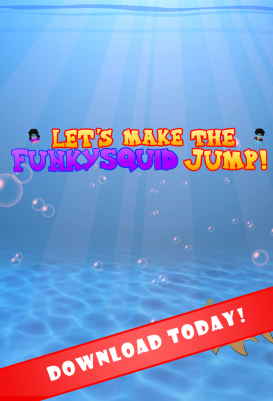 How to Get Let’s Make The Funky Squid Jump FREE?